﻿ How to get to Nice? > Blog> Partnership>Eco tourism - How to get to Nice? 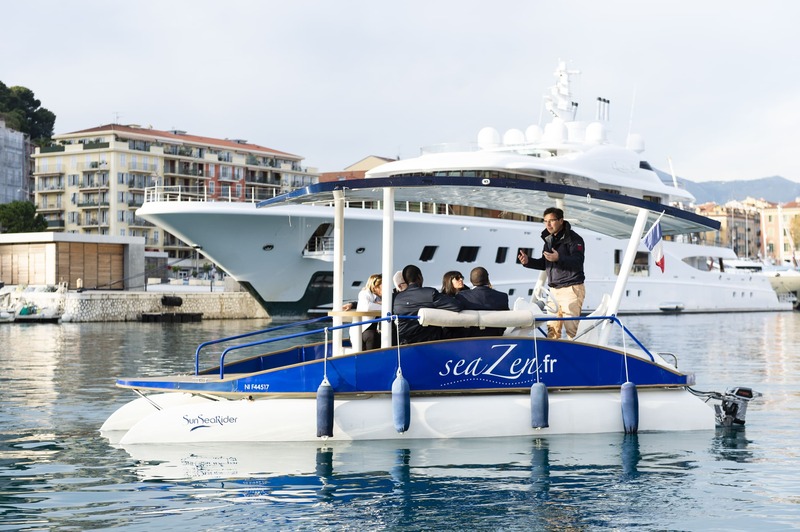 You are about to go on holiday in Nice, enjoy the sea and probably soak up a solar boat tour. Are you sure which mode of transportation is best for you? We made for you a comparison about the journey lead-times to Nice from 9 major cities in France, by train, plane, bus and car. Taking the train is not necessarily your best option to get to Nice, especially if you live in the north of France. Indeed, as the table below highlights, you will often have to count long hours of travel. In addition, train journeys are usually more expensive than other means of transportation, especially if you do not book your ticket several weeks in advance. If on the other hand you live in the south of France, as in Marseille, the train is a great option to get to Nice at an affordable cost. Be careful, about the chosen train. For the OUIGO trains, the cost of the ticket is of often significantly cheaper (about half as much as a conventional ticket). Flying to Nice is the best option for travelers departing from northern France and those who want to spend the least amount of time in transport. It is also one of your most economical options, provided you have booked your ticket in advance. By carefully choosing your airline and opting for flexible dates, you can find great deals. As shown in the comparative table below, Marseille is again an exception. Indeed, you will not find a direct flight to Nice and you will have to go through Paris, Lyon or even Brussels. It is certainly better to opt for the car, the train or the bus. You will save time and probably money. Finally, note that to avoid unexpected expenses, if you go to the airport by car, it is better to make a reservation in advance. Indeed, if you are looking for a Nantes airport parking space for example, an airport where demand is strong throughout the year, you could have bad surprises. Not only does the price of parking tend to increase as the availability becomes lower, but the cheapest car parks are always the first full. Go through a comparison platform like Parkivé to check availabilities on your dates. Once at Nice airport, access to the city center is very easy, because you are already at the end of the famous Promenade des Anglais. There will even be a direct tram in 2019! The bus is almost always the most economical mode of transportation (when available) to get to Nice. You can find tickets for less than 10 € each way by booking several weeks in advance or taking advantage of a special offer. However, the bus is also the transportation mode that takes the most time. Unless you live in Marseille, you will need patience. Attention, as for the train, pay attention to the station of destination of your bus. 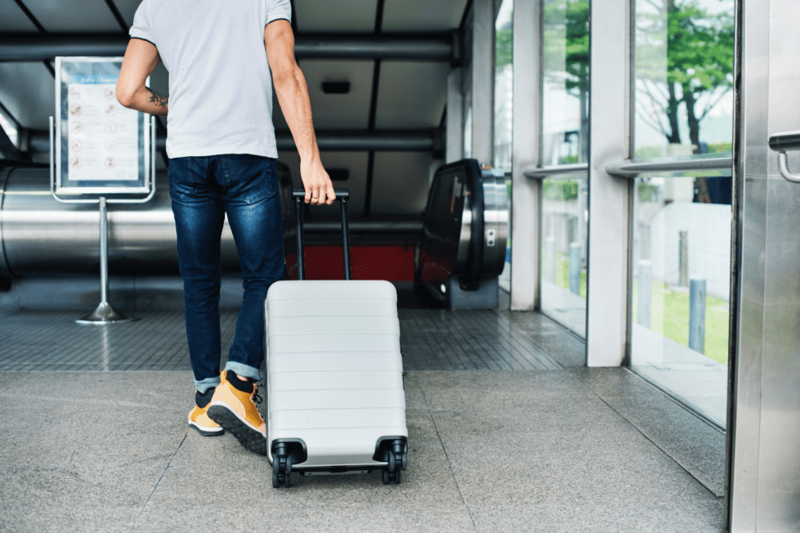 Most of the connections provided by OUIBUS take you to the airport and you will have to organize your trip to the city center afterwards. Taking the car to Nice is a good idea if you think you need your car once there. The trips are slightly faster than taking the bus, at a cost that can be advantageous in comparison if you travel to several. If you hesitate between the train and the bus, do not hesitate to run a simulation of the cost of your journey by informing your model of vehicle, because at the price of the tolls, are added the expenses of gasoline. You are an accomplished eco-tourism, we just have to wish you an excellent trip and can be an excellent solar boat ride.